Drezzer is here to help you find and shop for the newest, coolest, hottest independent fashion clothing strictly produced in Europe. 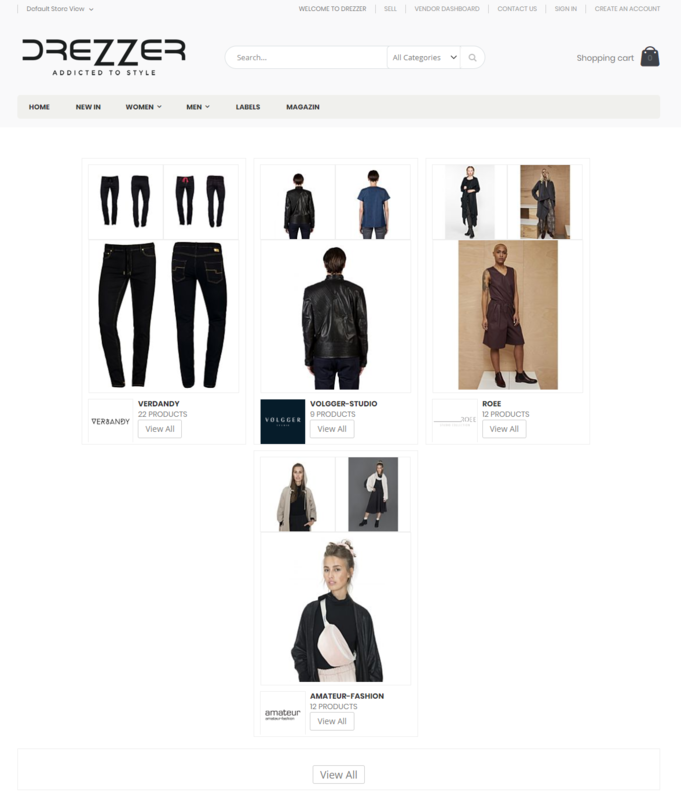 You can browse through carefully selected independent fashion labels, explore future styles, discover new designers and purchase items directly from your favorite labels. 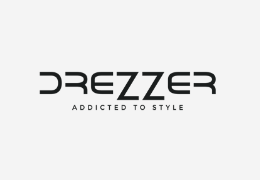 Drezzer started off as a fashion style sharing app in 2011. 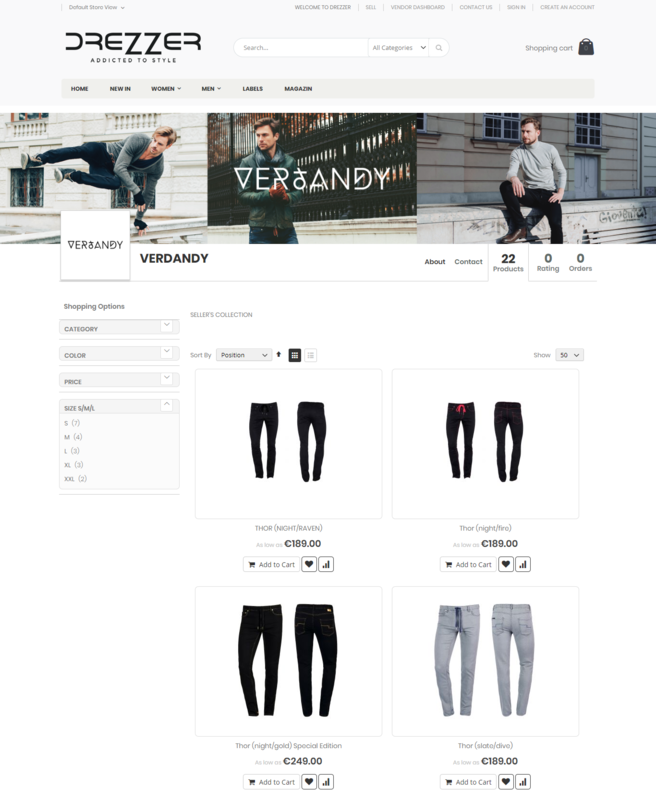 In 2014 it was taken over by Alexander Gebhardt who renovated and redecorated the platform, changing the concept to make it focus on independent fashion, allowing buyers to get in touch with their favorite local labels and designers. Launched in 2017, Drezzer is now a fast-growing network, both for buyers and sellers. Drezzer is a brand new Vienna based fashion platform and network created to empower the European independent fashion scene. 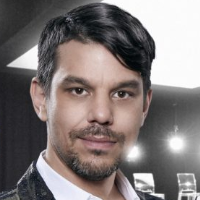 "We are the bridge between the customer and the labels. 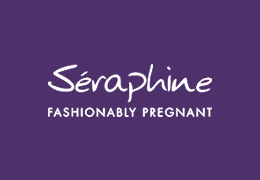 We are all about fair, fun, high quality, slow fashion, produced in Europe." 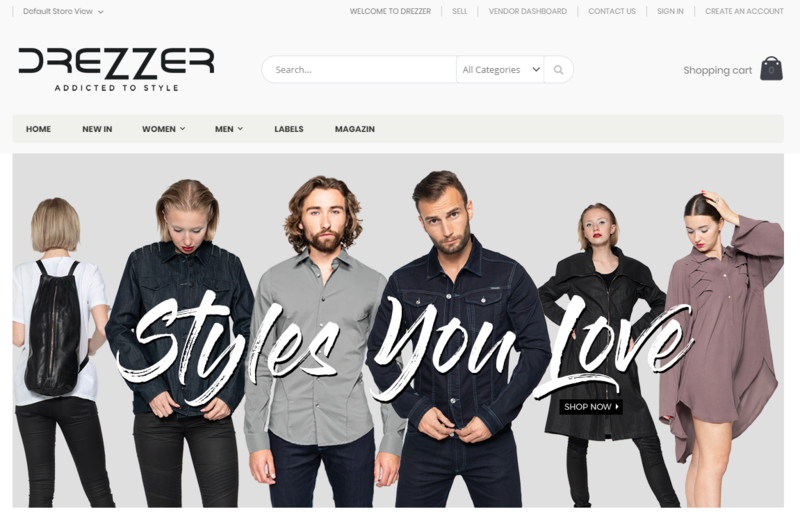 Alexander Gebhardt wanted to have multi-seller functionality on the Drezzer website, so he bought and installed Webkul Multi-Vendor Marketplace Module for Magento 2. 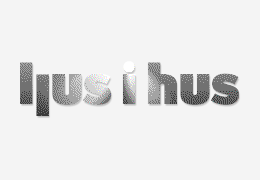 A query was asked related to seller invoice management and delivery. 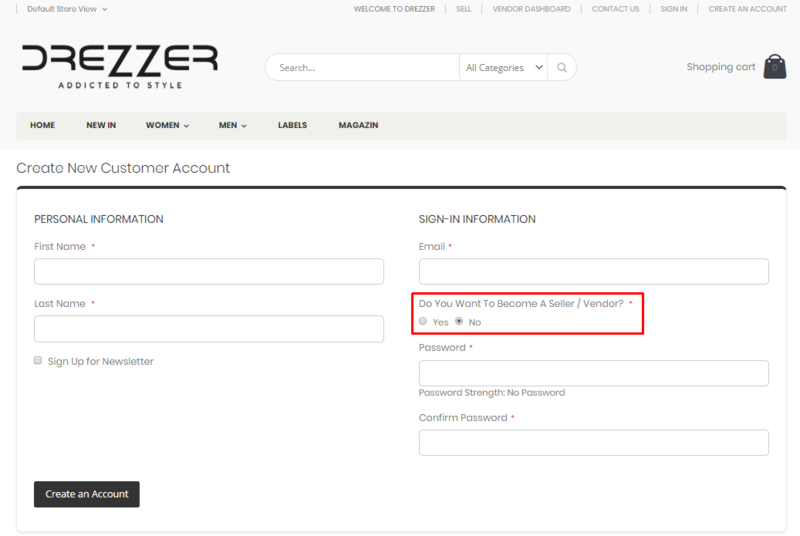 "Hello, I bought this two tools - and installed it - https://drezzer.com - I have different clients who sell through my platform - my question is - when a customer collects different items from different clients (sellers) - and he wants to checkout - that different invoices - like an invoice from every client (seller) - is generated - because every of my clients has his own delivery costs"
It is to be noted that, Webkul Multi-Vendor Marketplace provides complete order management from the seller end. That means a seller can view all the orders received, create an invoice, generate shipment, add tracking number, create a credit memo, and have a complete access over their orders. Although, every third-party theme is compatible with Webkul Marketplace Modules, as long as it is working fine with default Magento. However, we still suggested Porto theme to him. It one of the most popular multipurpose theme used by our clients. 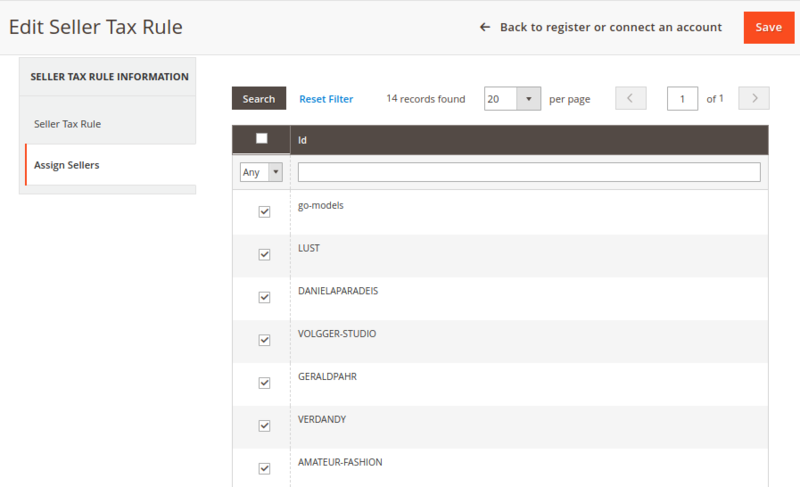 For marketing and branding purpose, the Seller List Marketplace Add-on was also installed. 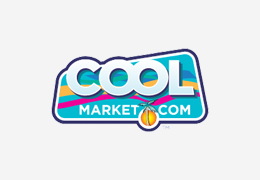 Using this extension, a separate page is created where all the sellers are shown with shop name, brand logo, small banner image, and count of the product. 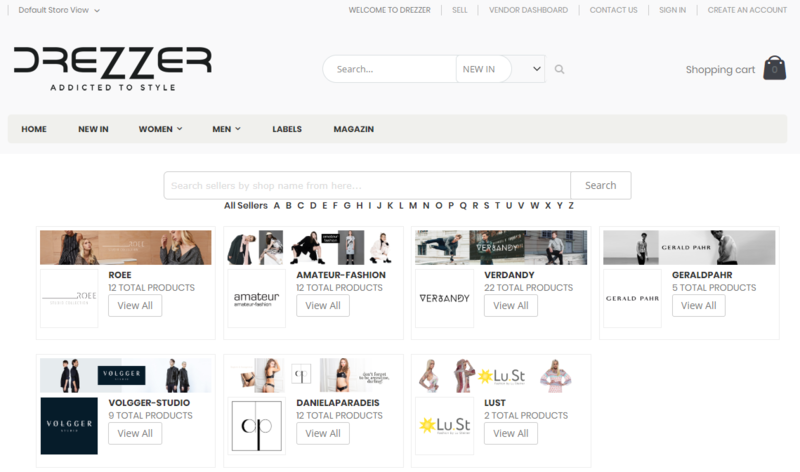 A customer can also search for a seller in the directory by typing the shop name. As vendors and customers belonged to different countries, plus they had varied delivery costs across location to location. Alexander needed a solution, where shipping prices can be set up for the sellers according to the European regions. 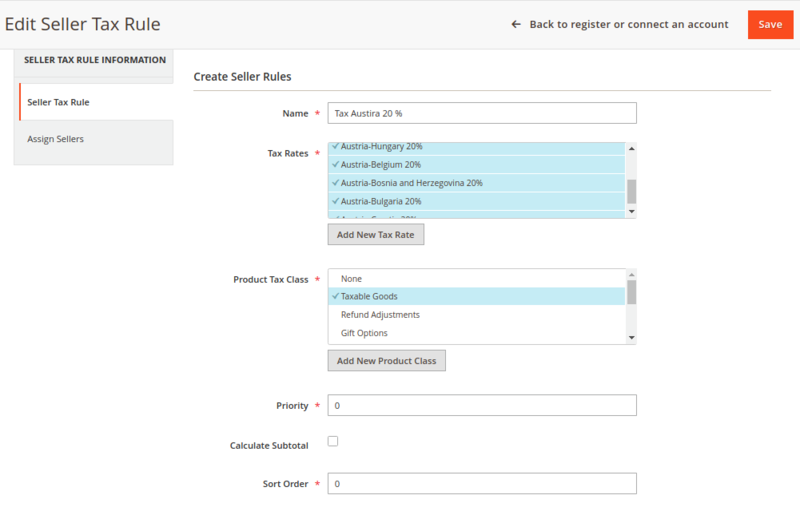 Magento 2 Per Country Per Product Shipping Marketplace Add-on was installed, providing an option to sellers to where they can provide shipping rates for every country/region in a product. 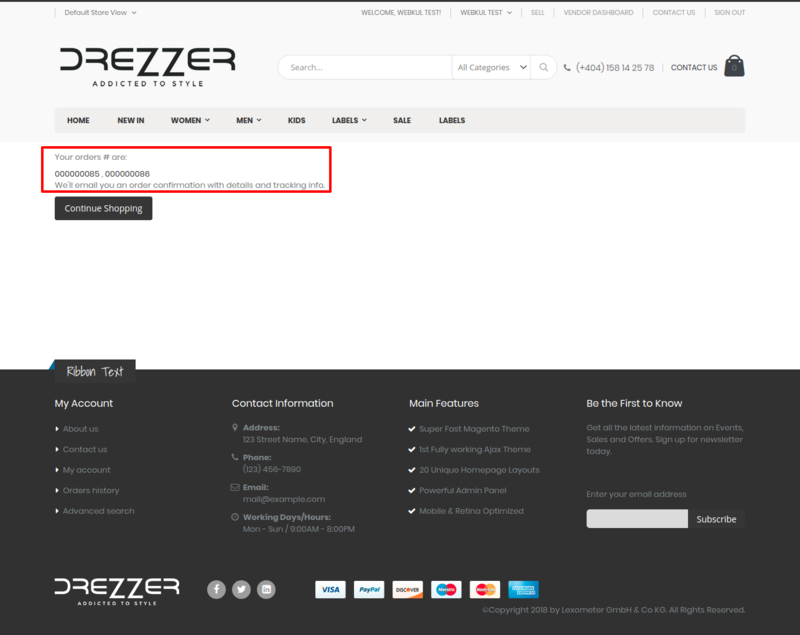 As Drezzer is an online fashion marketplace, products are offered from various brands shop owners. So when a customer is shopping for products from multiple sellers in a single checkout, that order needed to be split as per the seller. This is done for a better order, shipping, & refund management at every seller end and the customer end. "In European Union, it is very important - to make it clear, who is the seller for the client - otherwise, people can say, that the platform sold it - and I would be then responsible for the contracts." 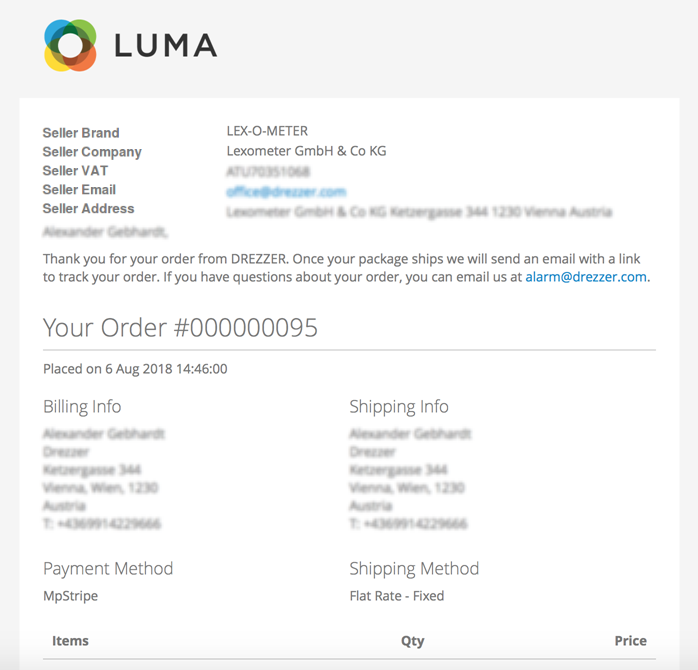 When an order is split, every seller sends an invoice to the customer. All the seller business data like - Company Name, Address, VAT, Contact E-mail, etc. was now shown to customers as well. 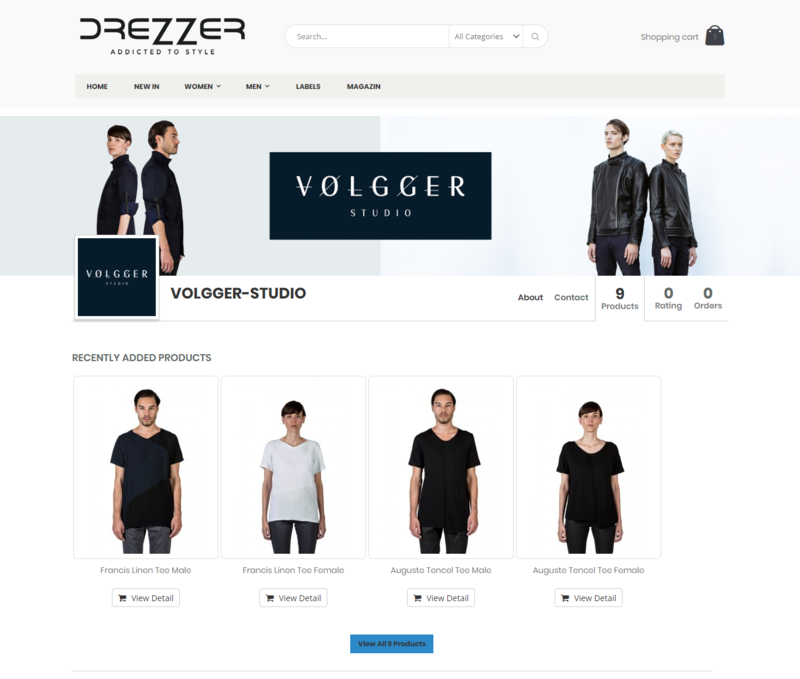 "Drezzer is a multimarket place solution online store based in Europe. In Europe, we face the situation that a lot of countries have different tax rates. It depends of the business volume of every seller in every country what tax rates he has to charge. This is based on the customer country and business volume of the seller. " To solve this issue, a separate dashboard panel was created for the store admin for managing tax rules and tax rates for the vendors. As vendors were not professional with the software & computer knowledge, so tax option was also hidden from the seller panel as well. Started working with Webkul after a bad experience with other company - it´s like dark and sunshine - awesome support - all persons are experts - quick response on the question - very friendly - high professional - quick professional work - highly recommend this company to work with! !